Are you a video blogger, who is making video for your blog? Do you know that other than YouTube, Facebook also is one of the biggest marketing channel for videos. 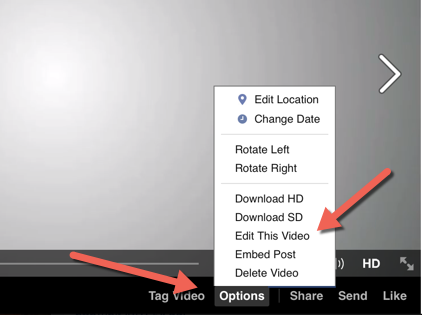 Facebook is paying proper attention to video uploaded on it`s network. You may have noticed increase in number of videos uploads on Facebook. You should also upload your videos on Facebook. It is recommended to keep your videos less than 3 minutes to get more traffic. But if you are making tutorials than you can ignore this limit. 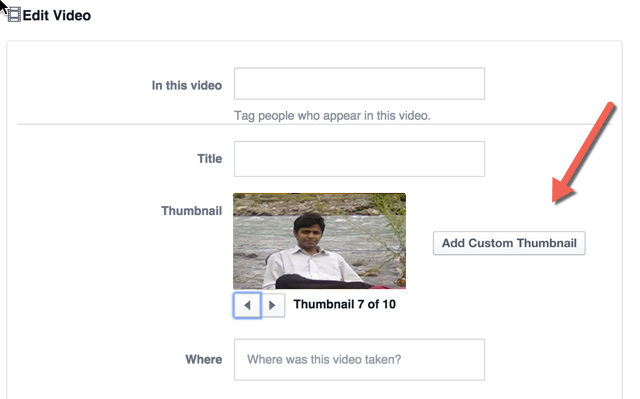 On Facebook you can now upload a custom video thumbnail. I recommend you to add your image within the video. This will help you to create a thumbnail with great CTR. 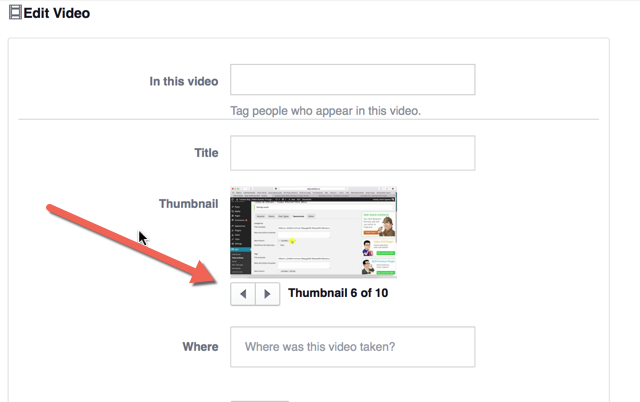 Now you can select video thumbnail from 10 thumbnails. Noe you can even edit old videos and add custom thumbnail. I always recommend you to create thumbnail before to add it in video. Also add intro and outro to your videos. If you have any question or suggestion, feel free to ask me or share with me via comments. If you find this article helpful, don`t forget to share on Facebook, twitter or Google Plus. Don`t forget to like us on fb and subscribe our newsletter to to stay tuned with latest updates.